My March Madness… – Who Eats Like This? 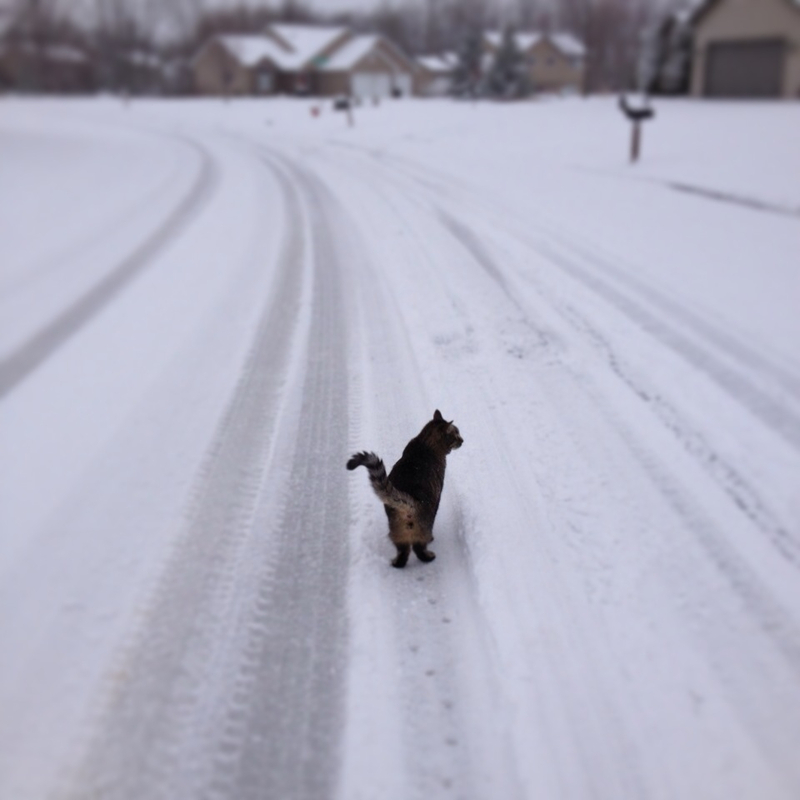 Even Augie says “I’m outta here!” You know it’s been bad when the cats want to migrate south…. It’s been a crazy ‘mad’ month for me… the hubby flew out of town twice this month…it’s tax time, as you know…which always makes me a little psychotic! I have had a little fun this month; one of the association’s I am on the board of, MPI MN, hosted it’s monthly lunch meeting at the Hilton Minneapolis-Bloomington last week and the lunch was amazing! 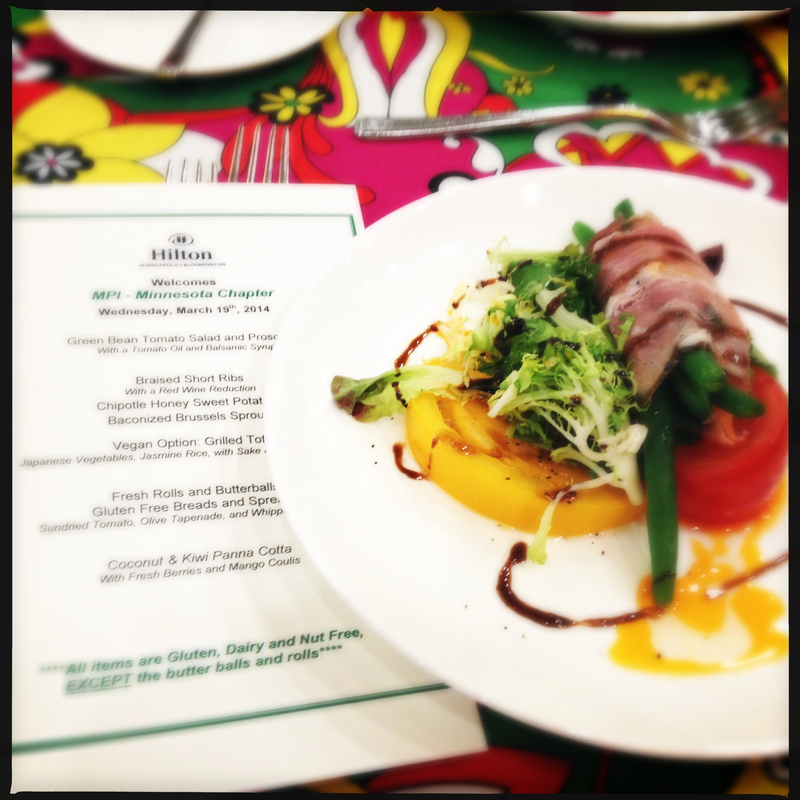 The room was a gorgeous Spring setting, the meal was completely gluten, dairy & nut free! 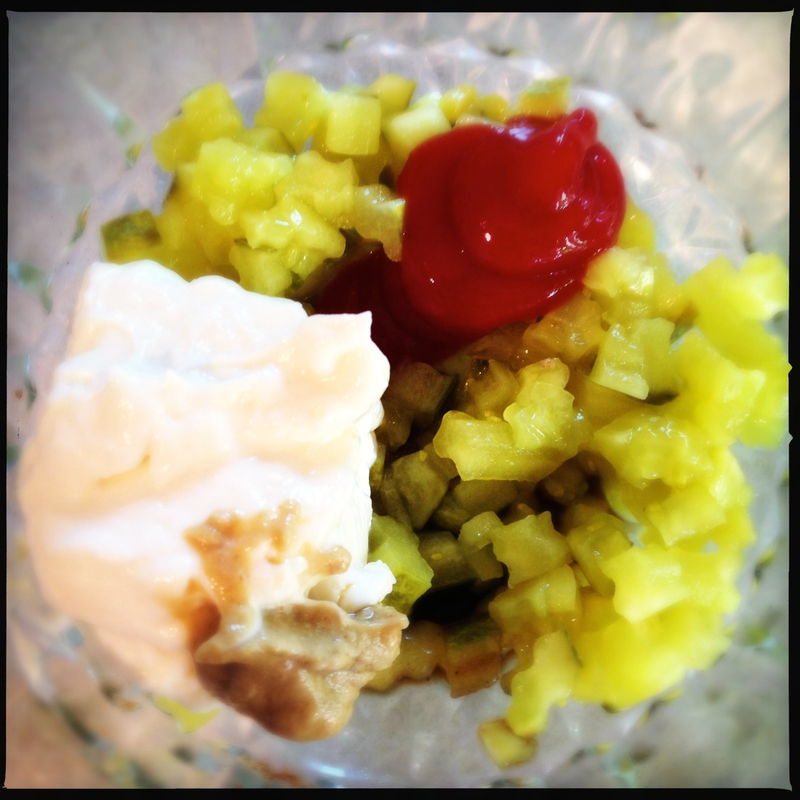 The dessert was my favorite…Coconut & Kiwi Panna Cotta…oh my! It is quite the challenge to undertake, for an entire meal and they killed it! They brought their A-game, just when they needed to, for a crowd full of Meeting Planners who, I bet, will be looking to book events there very soon! But my favorite part, was a video the hotel had made, a parody on one of my favorite songs “Don’t Stop Believing”…I will edit this post and include a link to it when I get access to it. It was GREAT! I love it when organizations think totally outside the box for getting their message out into the noisy world. And people, if you haven’t figured it out yet, VIDEO IS KING in marketing right now! As you know, the other big fun in the month of March is St. Patrick’s Day. I am Irish, yes, so I feel obligated to join in the fun, although I will admit to not having a green beer for quite some time, happily. 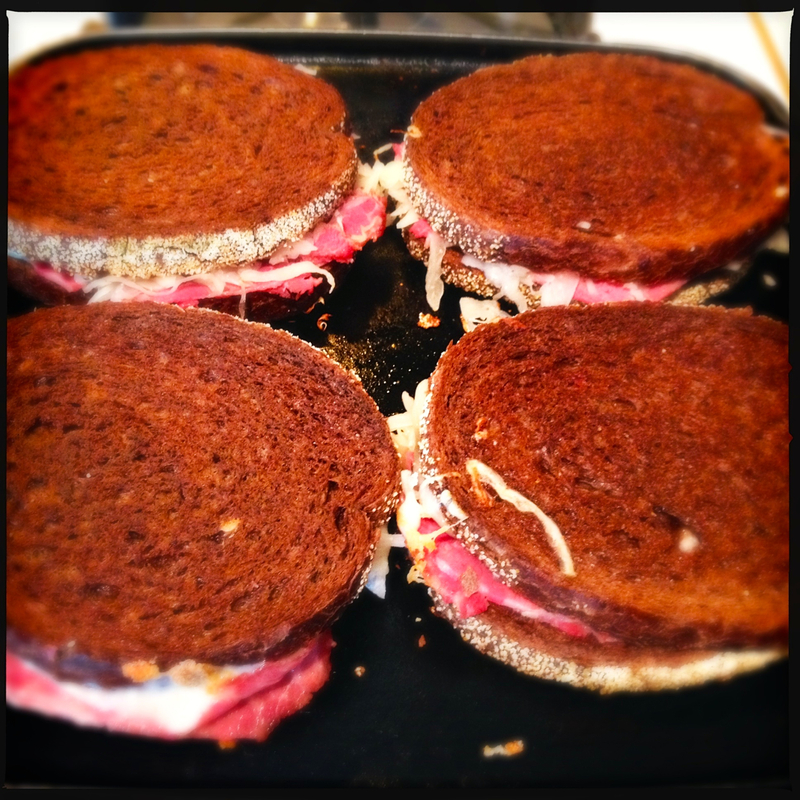 And yes, I know, Rueben’s are not necessarily eaten in Ireland, but it’s the tradition my family loves. The first day, we have our Corned Beef, Cabbage, Carrots & Potatoes…it’s really hard not to polish off the entire hunk of meat! 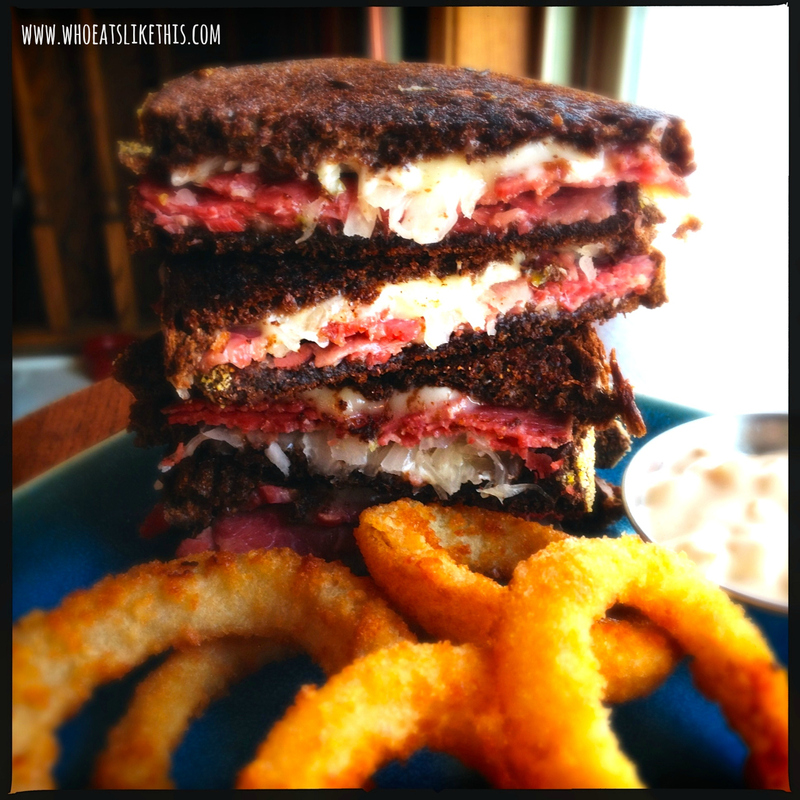 Day two, brings the Rueben…ahhh, I just love this sandwich! 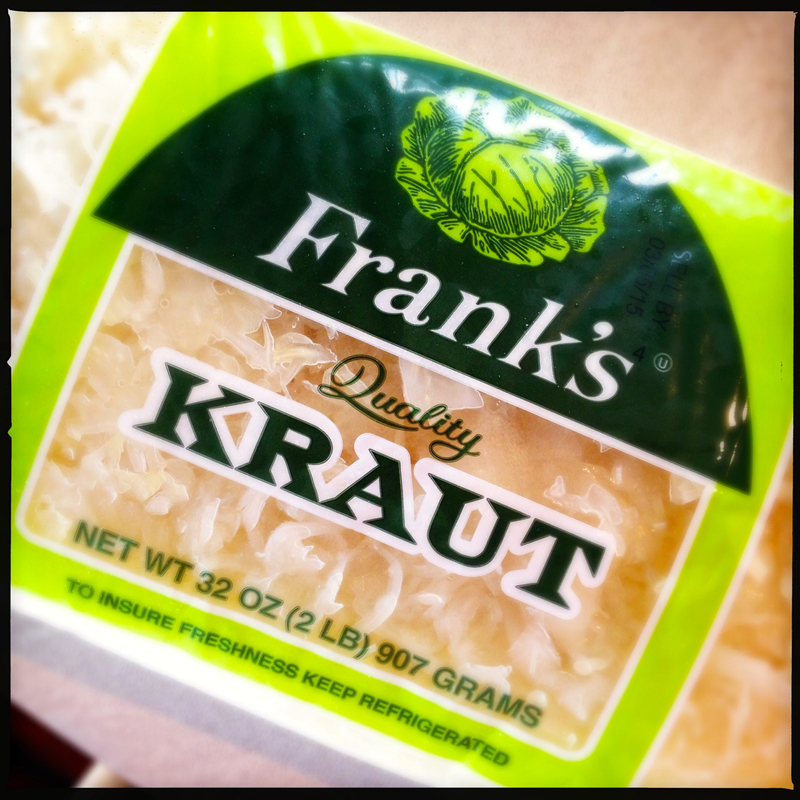 Oh, and don’t skimp on good Kraut. Frank’s is always the one we grab…not just for Rueben’s, but for Hunkie Ribs as well. I also like to make my own 1000 Island Dressing. We hardly ever eat that kind of dressing, so if we buy it, it literally will sit in the fridge for an entire year. Gross. Making your own is SUPER easy, and you probably have all the ingredients on hand. Mix all ingredients together and adjust to taste. 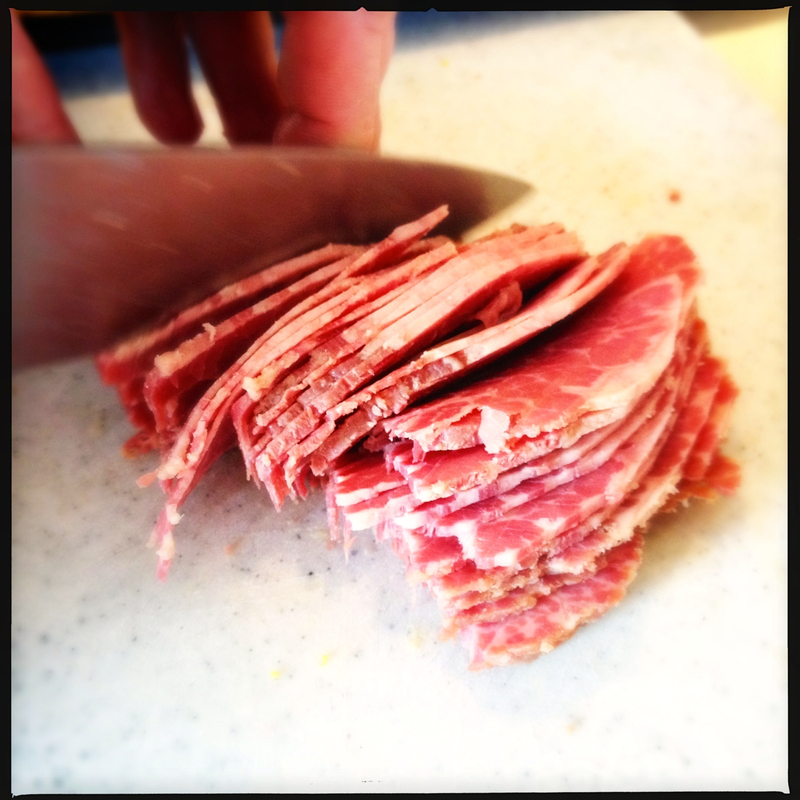 We also make the Rueben’s and then put the dressing on the side…just easier to eat that way. This time, we decided to have Onion Rings with our Rueben’s 🙂 They were Alexia brand, and SUPER tasty! As I write this, the birds are heavily chirping away in my backyard. I hope it’s a sun-chant. Poor things, they have got to wonder what is going on! The weather forecast calls for warmer temps by the weekend…keeping my fingers crossed for that! Think Spring – Think Spring – Think Spring! 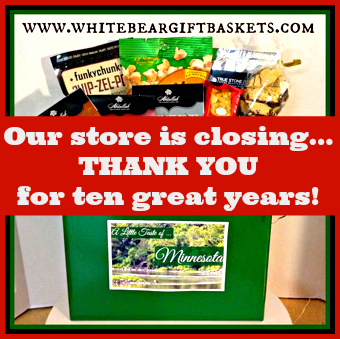 See you next time lovelies! We have almost the same St Patrick’s week(?) traditions. First the traditional corned beef brisket, cabbage, carrots & potatoes. This year I roasted the cabbage to a nice sweet crispy texture. It was a hit. Day 2 was time for the Reubens made with chunks of corned beef but thinly sliced roasted cabbage leftovers instead of the sauerkraut. Again, it was a little different but definitely good. The last hunk of corned beef was cut up and cooked with the leftover potatoes and carrots to finish the week off with corned beef hash. I’m not much of a fan of leftovers, but this is one occasion where I actually plan on them!